CONGRATULATIONS TO THE CLASS OF 2020! A big thanks to all of those who attended our first ever Spirit Night!! 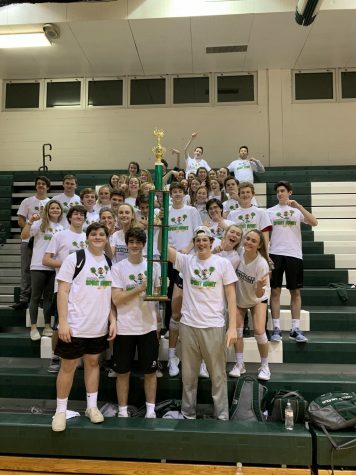 And a huge congratulations to the Class of 2020 for their victory - they'll get to come back next year and defend their championship!!! Also, thanks to all those who donated to our Pennies for Penna fundraiser. We raised over $350! This Friday, we'll be having our first of a series of class pizza parties. On Friday from 2:45-3:45, all freshmen and freshmen teachers are invited to the Patio for a pizza party! We will be sending out an invitation shortly to see who will be attending so we know how many pizzas to order.